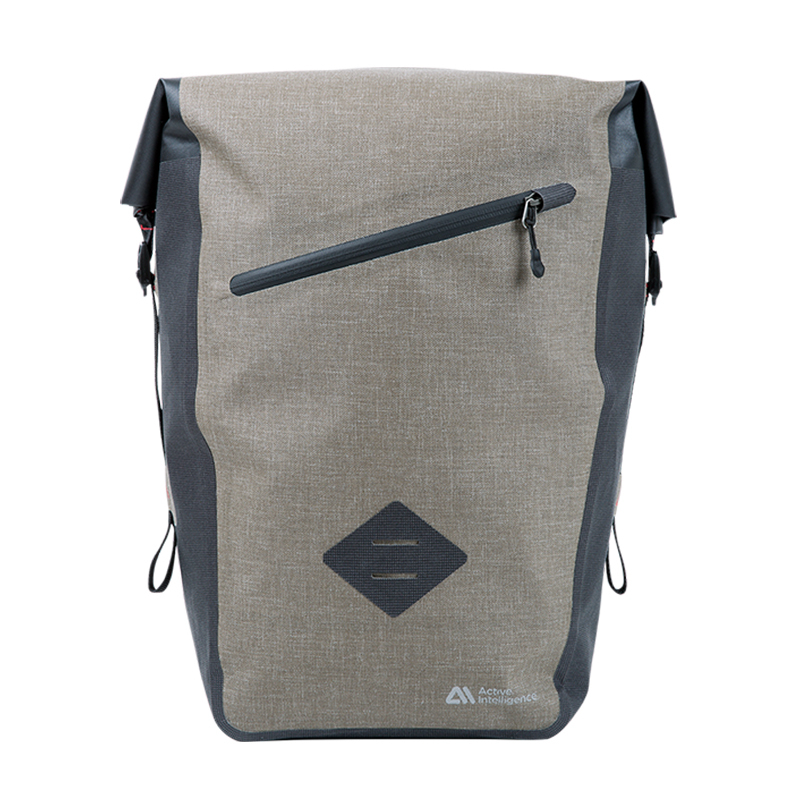 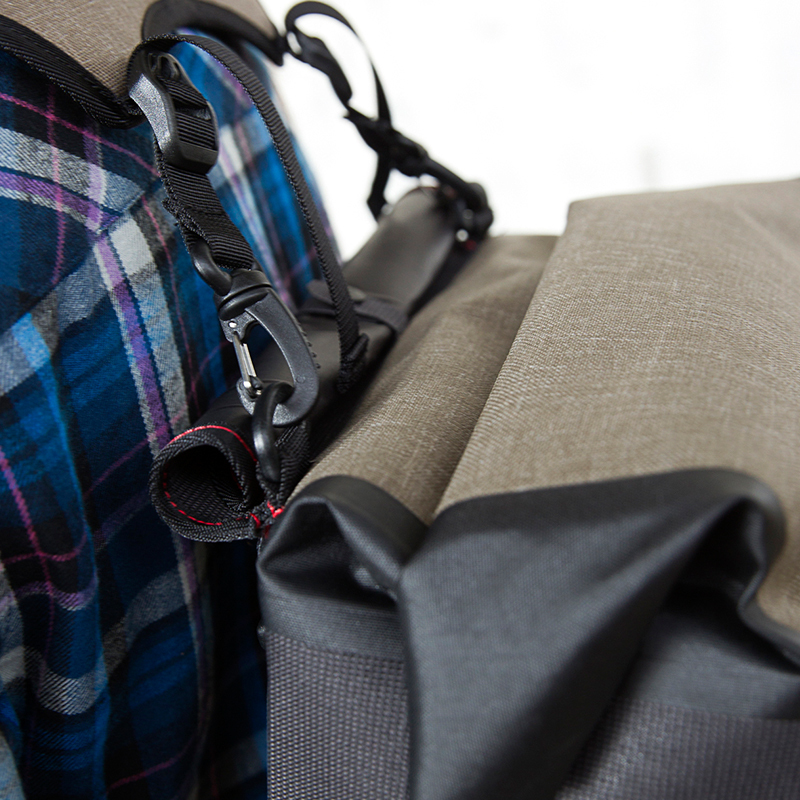 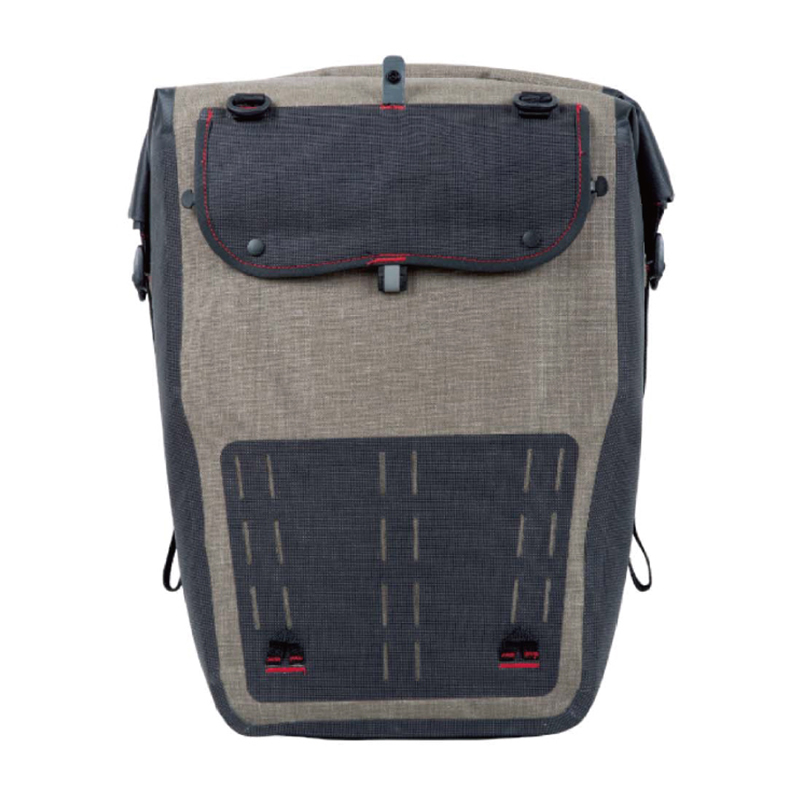 Journey is an innovative two-way use pannier bag. 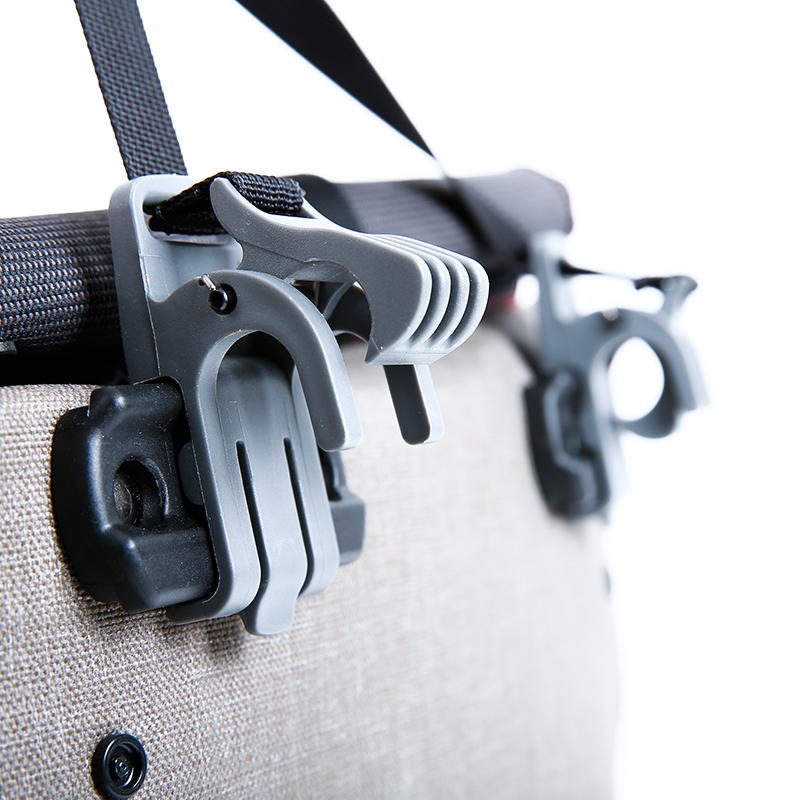 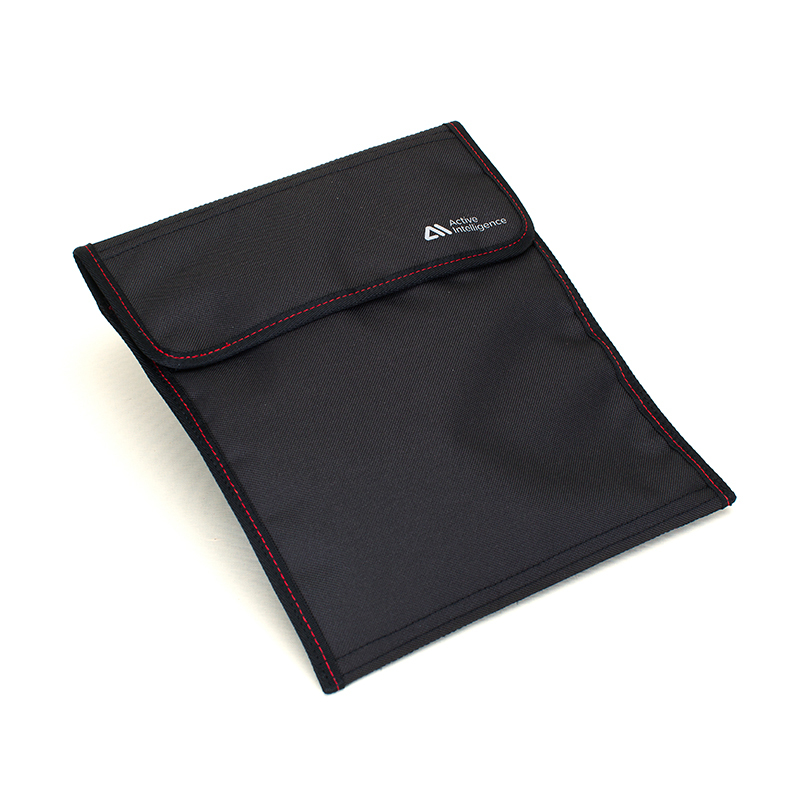 Simply lift the bag handle, the removable patented buckle will be released automatically from the bicycle stand. 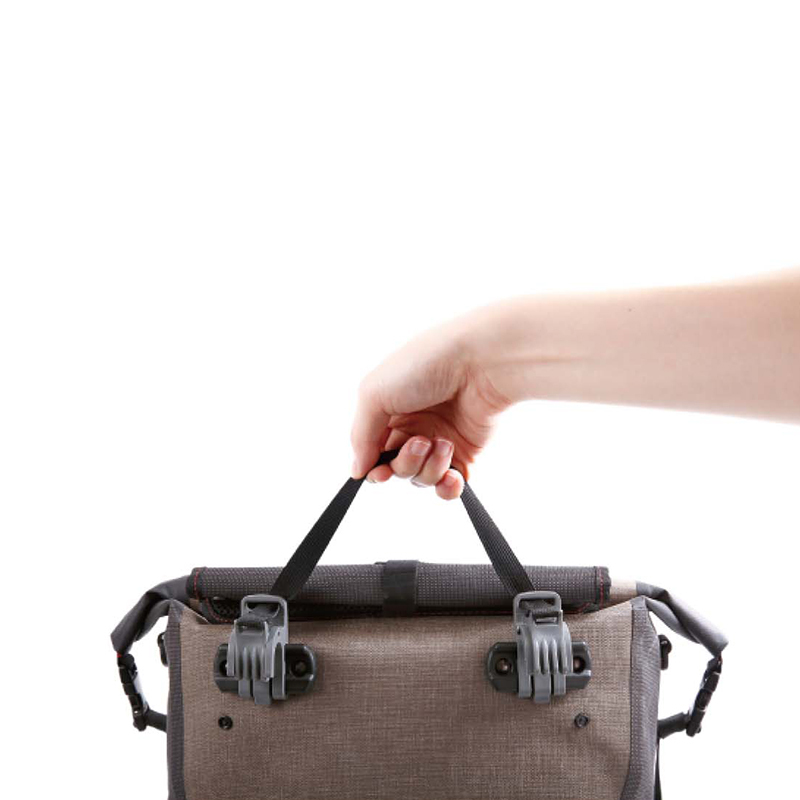 Removing the buckle from the bag and adding double shoulder strap, it would become a daily use trendy backpack.